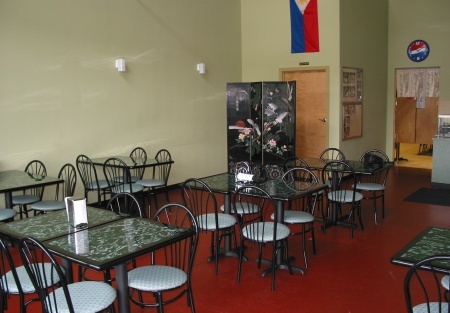 Selling Restaurants present this terrific ground floor opportunity to walk into a business with instant equity. Restaurant is 1 year old and owner built out restaurant with all new equipment, hood, refrigeration, tables and chairs. Kitchen build out alone was 150K, what a steal. Owner still has original blueprints. The location is on the busiest hwy in the city. Traffic count exceeds 75 thousand cars a day and the speed is only 35 MPH. Go visit the site and envision yourself inside,make this your anything! Possibliities are endless, offers like this don't come along every day. This won't last long.